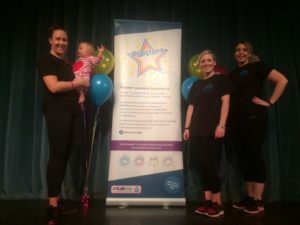 Popsteps ™, presented by DANCE2TONE LTD, is designed to be an energetic, motivational and inspiring activity for children, encouraging them to keep fit and healthy by learning fun and funky dance moves they see all around them and to relate to the moves in a positive way. 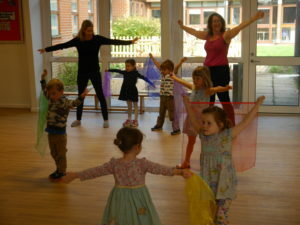 Some of the lovely children and parents at one of our Lindfield Arts Festival workshops. Indeed, Popsteps ™ is a fantastic mix of commercial dance styles, including jazz funk, and the combination of uplifting music and high-energy moves creates a brilliant environment. All of the music and the choreography is 100 per cent child-friendly. But while Popsteps ™ helps to show tomorrow’s adults that fitness can be great fun, it is also much, much more than just exercise. Dance2tone Popsteps ™ instructors also focus on developing: leadership, teamwork, respect, pride, confidence, responsibility, co-ordination, balance, discipline, memory, creativity, rhythm and social skills. Comparing their performance with previous ones and demonstrating improvement to achieve their personal best. Finding a physical activity that a child can enjoy is very important. And, the more they enjoy it, the more they are likely to come back for more. Regular, physical activity not only keeps the body healthy, it also helps to keep the mind focused. Being part of something so motivational like Popsteps ™ is truly uplifting and encourages positive behaviour in all areas of life. A few of our wonderful instructors. POPSTEPS HAS SO MUCH TO OFFER! 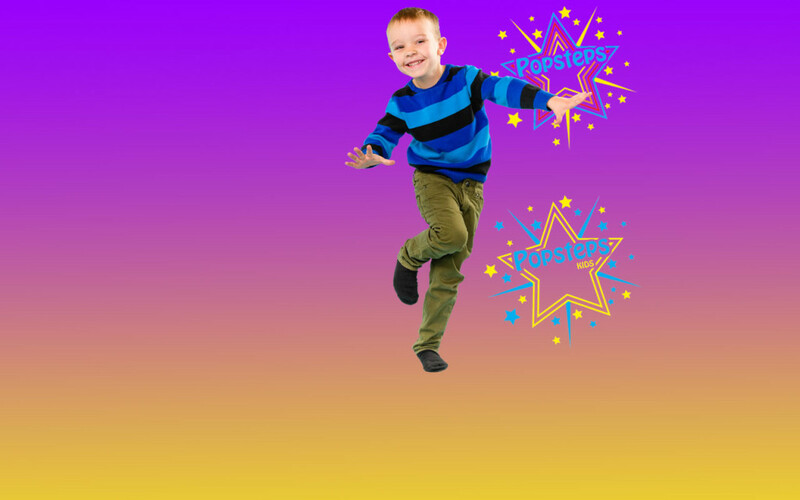 We offer a range of different childrens parties, dance parties, zumba parties, and even pamper parties! Please see our party page for more information. But dancing isn’t just for children! Why not book us for a workshop, an event you are organising, or even a team building day? Our events really help bring people together whilst adding a sense of fun! DANCE2TONE LTD, a professional dance fitness company founded by Becky Stevens, has public liability insurance and a music licence.